“We strive to make every client feel complete comfortable and relaxed while we create the perfect look for them. In the two years that she has been with us, she has completed her Joico colour qualification. 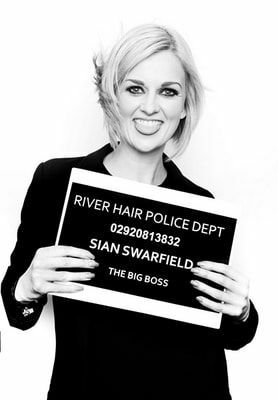 She has an amazing eye for creative colouring and believes that colour should enhance natural beauty. 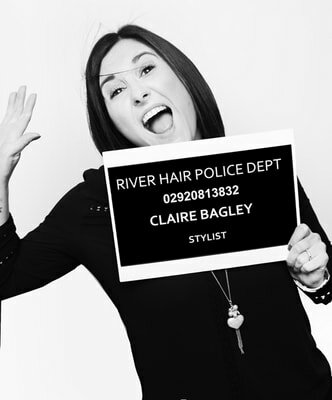 ​So if you're looking for a stylist you can totally relax with, then Claire is the girl for you. ​She makes sure she understands her clients’ lifestyle as well as their personality, enabling her to create the perfect look for every client every time. 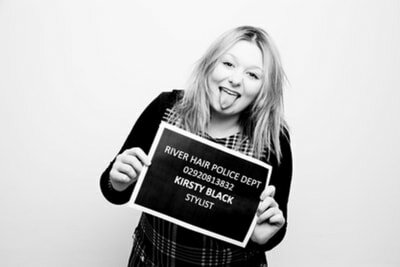 Lowri joined the team at River just over two years ago and in that time she has become an irreplacea-ble member of the team. 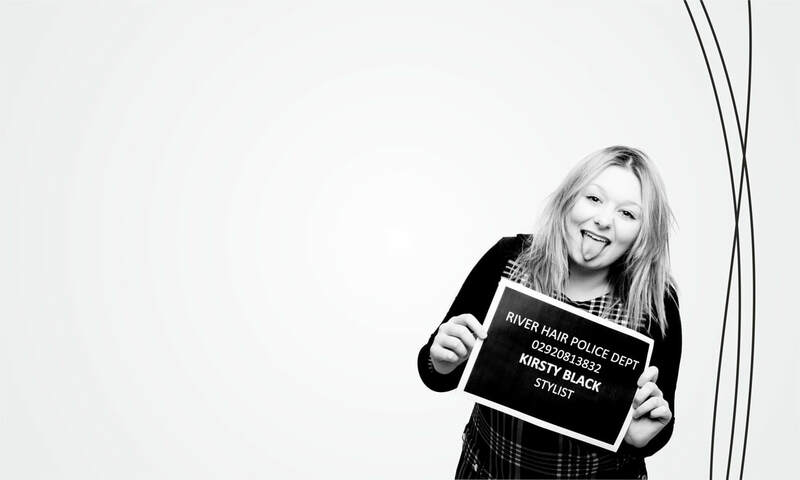 She has achieved her NVQ level 2 in record time and is fast working towards her NVQ level 3. 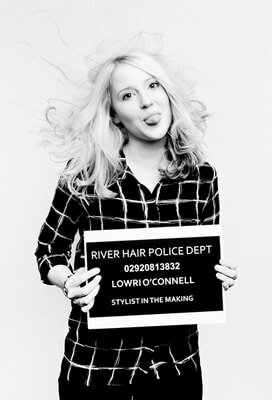 Alongside these qualifications, Lowri has achieved her Master Foundation in-house training award and many Joico colour qualifications. ​Lowri has a passion for dressing hair up, braid-ing and bridal styling. Her work is truly bespoke and this is reflected in her growing clientele and she has received some amazing reviews on our social media.